2020 Ford Bronco Redesign: Specs, Price & Release Date | The Ford Bronco lineup is unique. It has not released any new model for decades and its return has been anticipated by many for years. During its absence, Jeep has dominated the mid-size off-roader market with its Wrangler lineup. Soon, this is going to be changed. Ford is planning to release a new iteration of the Bronco: the 2020 Ford Bronco. How will the upcoming Ford Bronco look like? What engines will be available under its hood? What kind of features will it bring? When will it be released and how much is it? If you want to know the answers, just read on. We will tell you what we know so far about the new Ford Bronco. Let’s start. 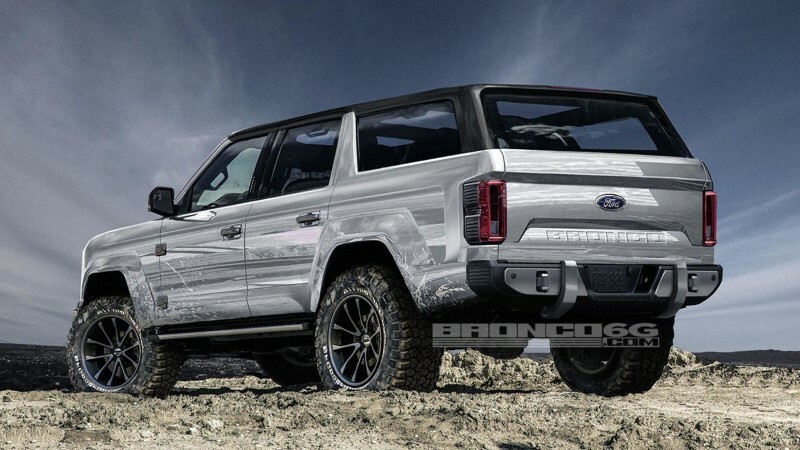 2020 Ford Bronco Redesign; 4 Door? The 2020 Ford Bronco will, without a doubt, get redesigned. For the lineup, a redesign is inevitable. It has been absent in the market for decades after all. The question is, what kind of redesign will the upcoming Ford Bronco get? How will the exterior and interior look like? To start, the upcoming Ford Bronco is said to use the same platform as the New Ford Ranger. In other words, the new Ford Bronco will have short as well as long wheelbases. On one hand, short wheelbase means the new Ford Bronco will have a two-door configuration. On the other, long wheelbase mean it will have a four-door configuration as well. Since the 2019 Ford Ranger comes with an independent front suspension, the upcoming Ford Bronco is likely to come with that as well. In terms of size, Ford said that the upcoming Bronco will be smaller compared to the original Bronco but it will be larger than the Bronco II. There is also a rumor that suggests the new Bronco will be similar to the Everest but Ford denied this. 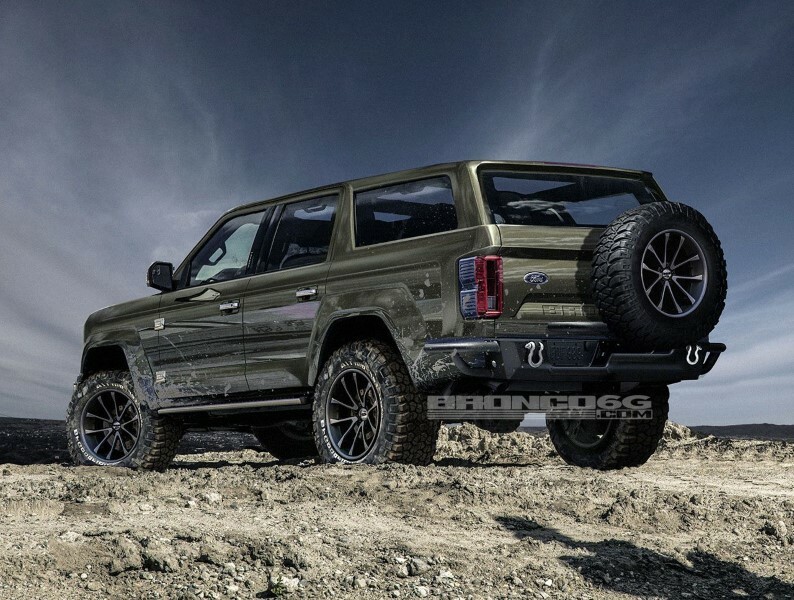 Ford has released teaser pictures of the Bronco. Unfortunately, the Bronco is veiled so we can’t know exactly how it looks like. That said, we can see that the upcoming Bronco will have a boxy look, sharp edges, flat front as well as flat bonnet. This is what we currently know about the upcoming Bronco. 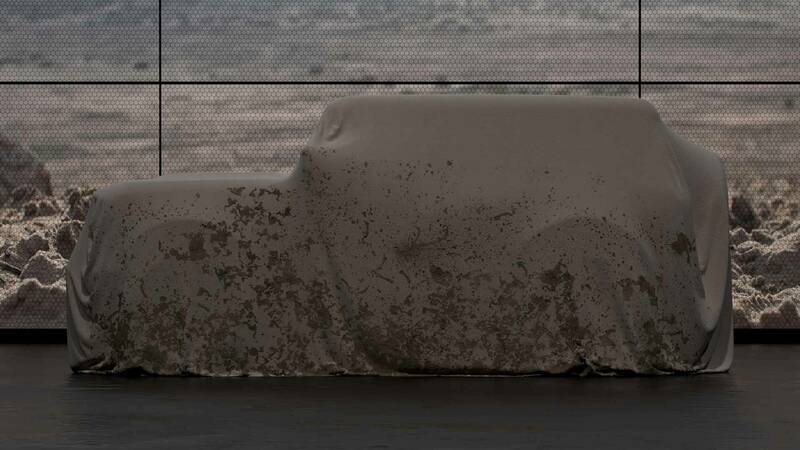 As the released picture only depicts a covered Bronco, we have a limited glimpse of the exterior of the Bronco and none of the interior. For now, no one knows how the interior will look like. We can expect several things from the upcoming Bronco, though. First, the fact that the upcoming Bronco will use the Ranger’s platform means that the new Bronco will be able to use the same technology that is used on Ford’s other cars. Indeed, we can expect the new Bronco to get the same technology as Ford’s other cars. Second, the platform also allows the new Bronco to be developed by Ford’s engineers to be sold worldwide. If it is going to be sold worldwide, the new Bronco will meet various requirements including comfort level, safety, and features. Moreover, without having the sufficient comfort level, safety, and features, the Bronco will not be able to compete against its rivals. Third, the Bronco has never been a large vehicle. It is always on the smaller side. In fact, it is in the mid-size SUV with off-road capability. 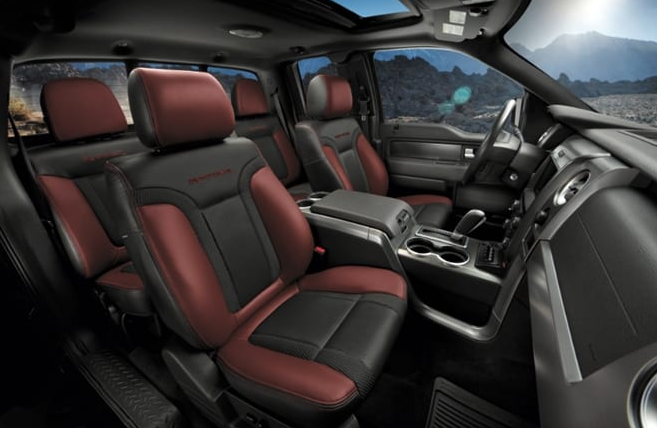 If the new Bronco continues this trend, we can expect the new Bronco to have an SUV interior. That means, it will have an interior that can accommodate multiple passengers comfortably with useful features and safety. There are rumors that suggest the 2020 Ford Bronco will get at least two engine options. The first engine is a 2.3L, turbocharged inline-four engine. This engine is capable of delivering an output of up to 300 horsepower. 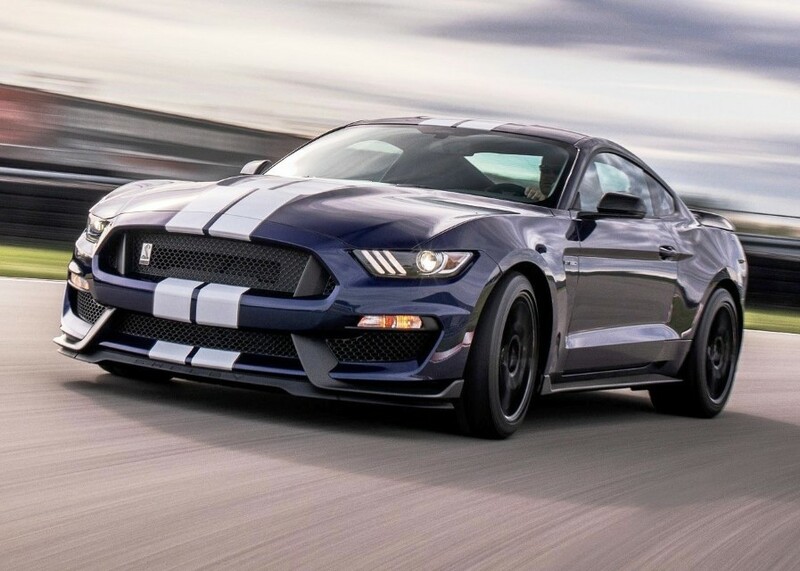 The second engine is a boosted 2.7L, V6 engine with an output of up to 325 horsepower. 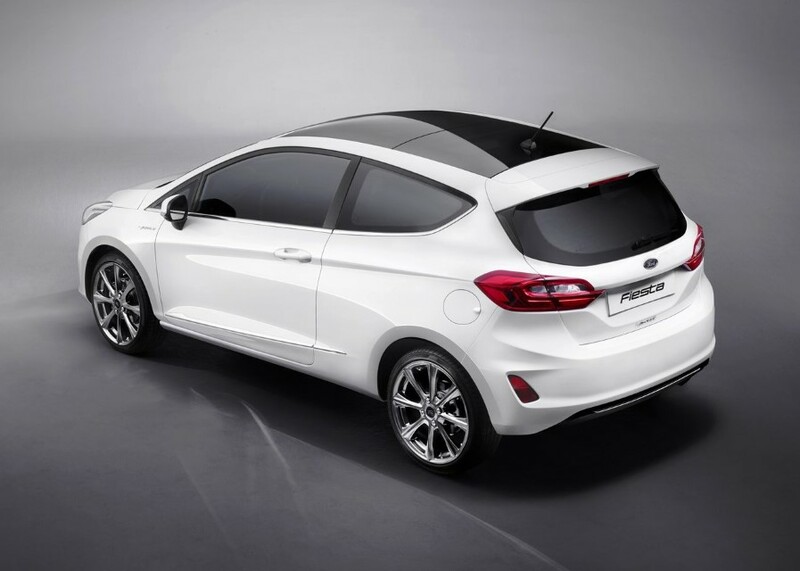 Unfortunately, there is no further detail regarding the engine other than the engine will be paired with a 10-speed auto transmission gearbox and that a hybrid engine will be available. Unfortunately, we don’t know what kind of features the new Bronco will come with. The only thing we can say that it should come with features suitable for a 2020 mid-size SUV. For instance, a touchscreen display with infotainment system, stability control, traction control, AM/FM radio, an audio system, Bluetooth connectivity, Android Auto and Apple CarPlay, a rearview camera, and so on. These are the features of today’s mid-size SUVs. The new Bronco should have those. Hopefully, more. 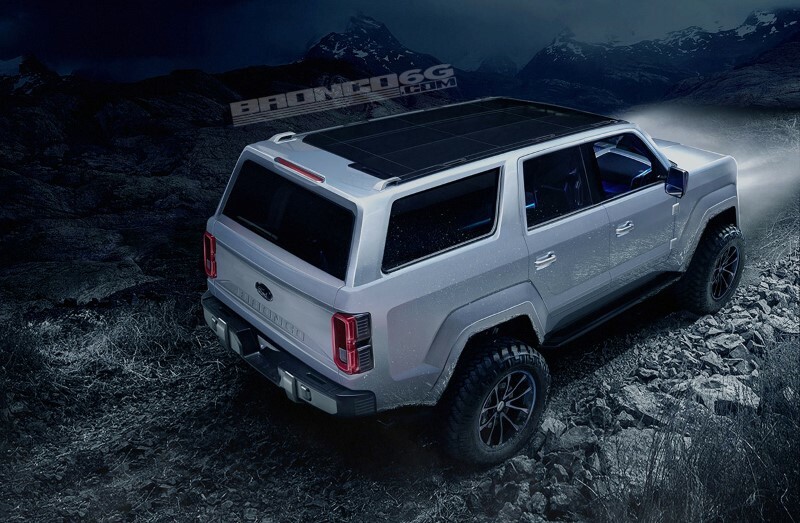 At the moment, there is no official statement regarding the release date of the upcoming 2020 Ford Bronco. That being said, we can expect the upcoming Ford Bronco to enter the market somewhere in 2019. It is meant to be a 2020 model, after all. It is also possible to be released in early 2020 but we don’t think that is likely to happen. While there is no official statement about the price, we can guesstimate it. The price range of Ford’s SUVs and crossovers is between $20,000 (EcoSport) and $50,000 (Expedition). We expect the price of the Ford Bronco is somewhere in the middle, most likely in the $30,000-$40,000 range. The anticipated return of Ford Bronco is getting closer. 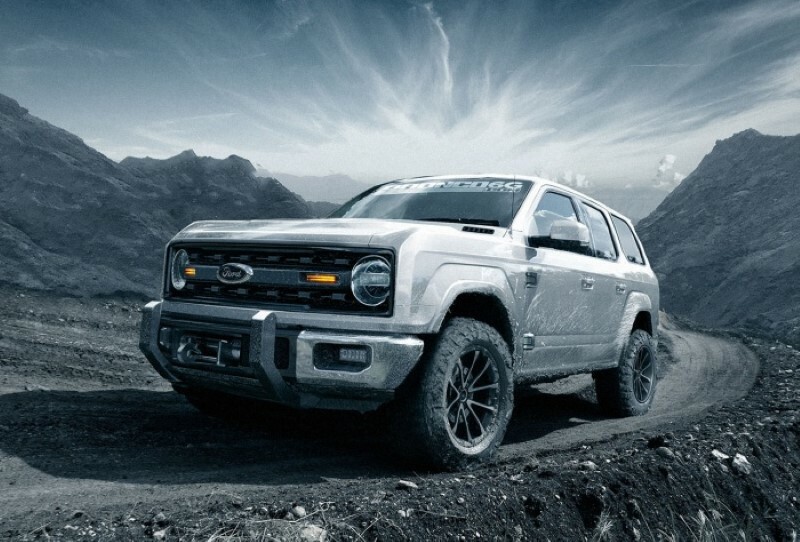 As far as we know, the upcoming 2020 Ford Bronco will come with many parts of Ford’s others vehicles. That doesn’t mean it is bad, however. If anything, it might be a good off-roader since it will use parts which qualities have been proven before. 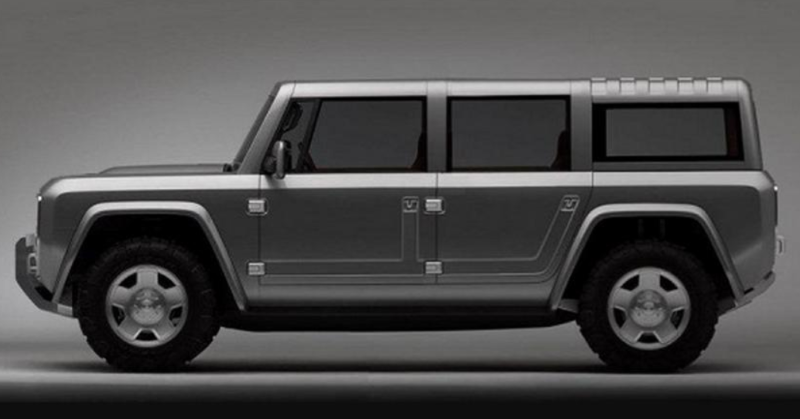 We expect it will be a good contender for the Jeep Wrangler. So, what do you think? Are you interested in the return of this Ford off-roader? We would like to mention that the 2020 Ford Bronco will be released a year or less. With this time gap, there may be changes that may happen to the model. What we present here is the information we know so far regarding the upcoming Ford Bronco. We also use the previous model as the base of our expectations. The images we used are mere illustrations as there is no image of the upcoming model yet.